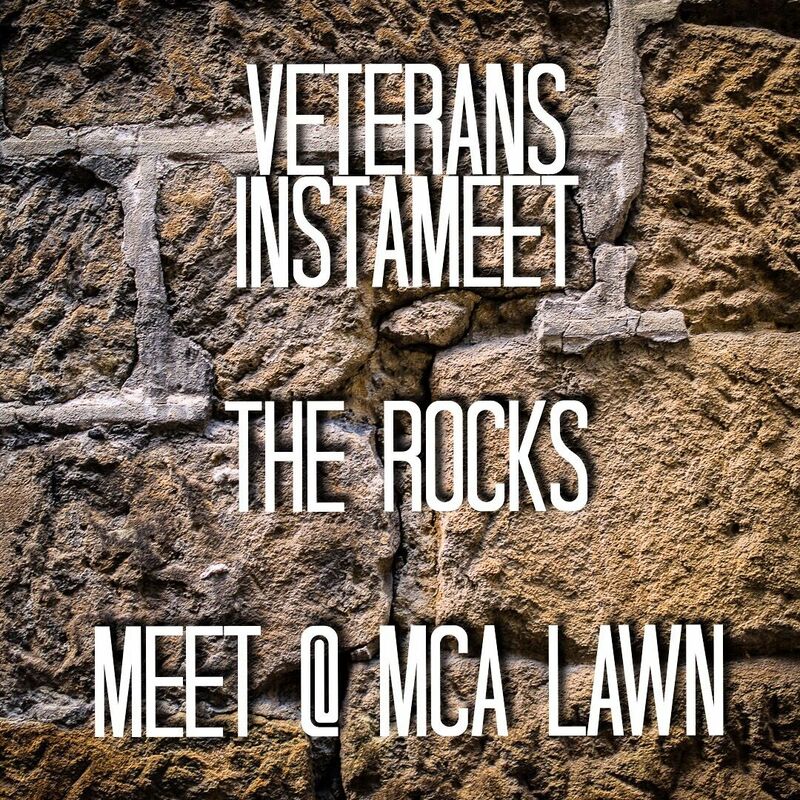 Warrick Eady Photography and I are stoked to announce the details of the next ‪#‎veterans_instameet‬! Join us on a photo-walk with a difference for a fun day exploring the The Rocks, finishing with a sunset shoot at Observatory Hill! Everyone is welcome to join - Veterans, ex and current serving ADF and Emergency Service members and the general public - this event is open to everyone with a keen interest to make pictures, doesn't even matter what you use! Phones, point and shoots, GoPro's or SLR's. Oh and this time around, we have a bit of a surprise! I can't say too much, but there will be prizes!! Let me know if you are interested in coming.